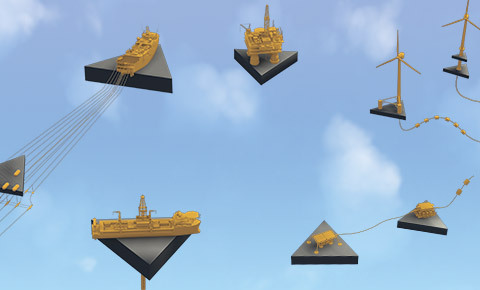 The Next Level Report is a unique piece of research uncovering important insights into the trends shaping the global offshore industry. The offshore professionals surveyed work at all levels including subsea, drilling and topside. Key insights include attitudes to compliance, and the gap between perception and long-term value in the supply chain. To take your industry knowledge to the next level, get the Next Level Report now.